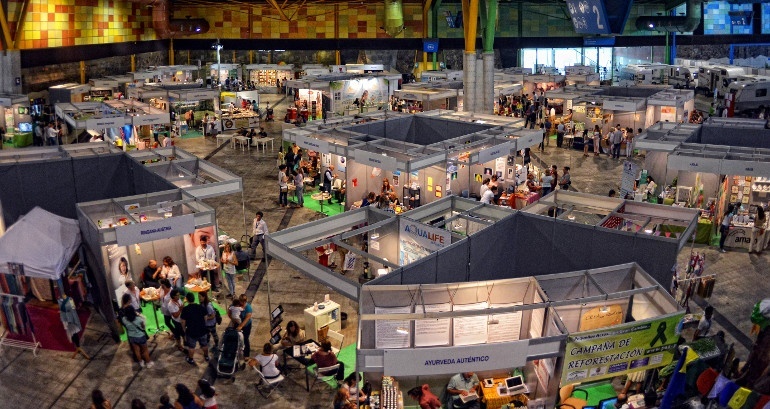 More and more companies are choosing Malaga as the place to hold their meetings, congresses, fairs and events. This is indicated by the numerous events which will be taking place this autumn in the capital of the Costa del Sol. What are the reasons for this? An impressive Exhibition and Congress Centre measuring more than 60,000 square metres, excellent high-speed connections, an international airport and an extensive alternative offering to make the most of rest hours. These are some of the sectors and companies which have chosen Malaga to host their event this autumn. The Malaga Exhibition and Congress Centre begins the month of October by welcoming the 43rd edition of the Annual Meeting of the Spanish Nuclear Society, which will be attended by thousands of professionals from the nuclear sector with Endesa as the host company. From the 4th to the 6th of October and under the heading “We contribute to sustainability”, those present will be able to attend the different presentations which will be given over the three days. On the 5th, 6th and 7th of October, Instalándalus, the installation sector’s number one fair in Andalusia will present the sector’s latest innovations. It will be the event’s 6th edition, the fifth consecutive one hosted by the Exhibition and Congress Centre. The success of previous editions has led to Malaga once again being the city which brings together the best international installation companies, allowing clients, suppliers, entrepreneurs, etc. to attend the event and therefore be prepared to face the sector’s new challenges. A few days later, from 13th to the 15th of October, the 11th Wedding and Celebration Fair will take place. This event brings together the best professionals who are dedicated to planning large celebrations such as weddings, communions, parties etc. This is a unique opportunity for anybody who is planning an event of this type. From the 18th to the 20th of October, the Costa del Sol will host the 21st AEC National Surgery Meeting. The main aim of the event, which will take place for the first time in Malaga, is to showcase the technological advances which are taking place in the sector, as well as debating the limits of surgery and the future challenges to be achieved. The month will draw to a close with the 59th SEHH National Congress - 33rd SETH National Congress. This is a scientific event in which the sector’s latest technological products and developments will be exhibited, alongside different presentations given by the professionals attending. These sessions will take place on the 26th, 27th and 28th of October.